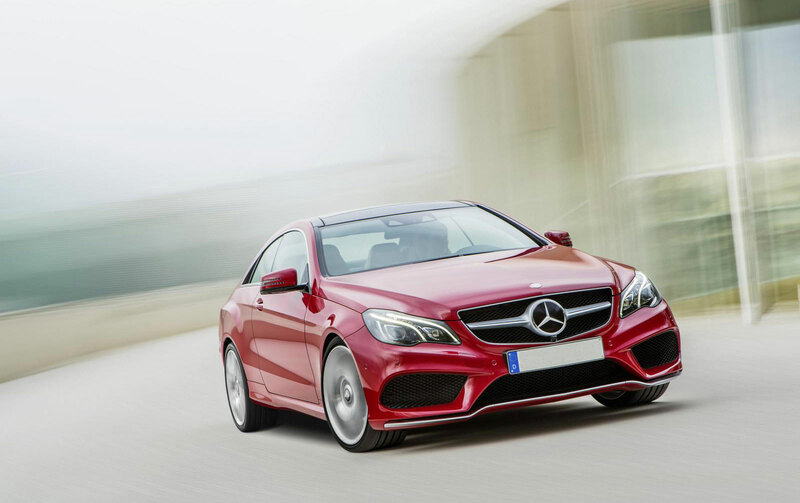 At MBT of ATLANTA Mercedes Master Techs, we offer the highest quality of Mercedes Benz auto repair in Norcross, GA and servicing Buckhead, Brookhaven, Doraville, Sandy Springs, Duluth and rest of Gwinnett county. 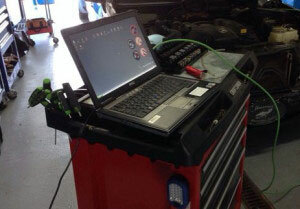 At Mercedes Benz Techs, you can speak directly with your technician about your Benz! A company built by the techs. Depending upon the age, model and mileage of your Mercedes Benz, we provide “Mercedes Service A” or a more comprehensive “Mercedes Service B“. Click here to find out more about Mercedes A and B service information. 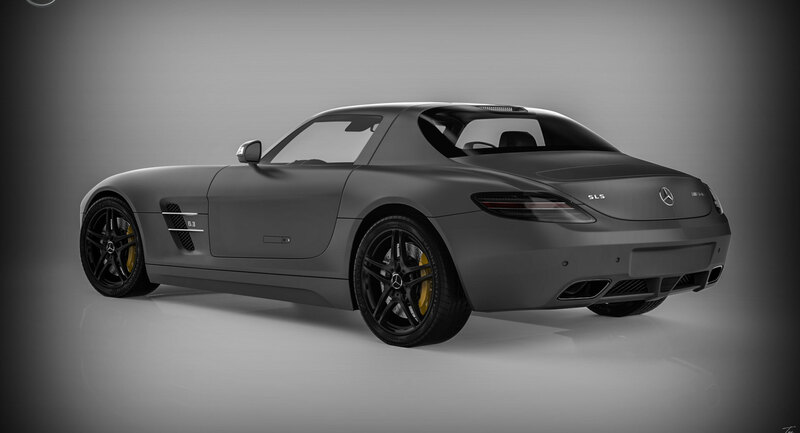 Are You Looking for a Mercedes Auto Body Repair Shop in Atlanta? Then you don’t need to look any further. 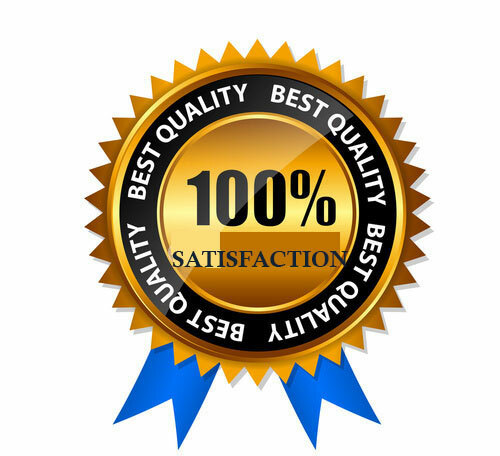 We are the most qualified experts in the county. We work only with Mercedes Benz cars and all of our technicians are experts in these beautiful machines. There’s nothing quite like a Mercedes Benz. It is the finest in automobiles and is the number 1 choice of drivers with exquisite taste. When you need to get a beast of a machine like a Mercedes Benz repaired or need somebody work done on it you cannot just give it to a normal auto shop. Your top of the line ride needs top of the line service – and that is just what we do at Mercedes Benz Tech. We only work with Mercedes Benz because we love perfection. 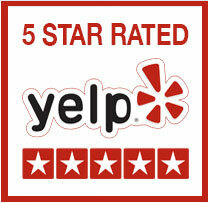 Our expert technicians are the best people in all of Gwinnett County for your beautiful car. 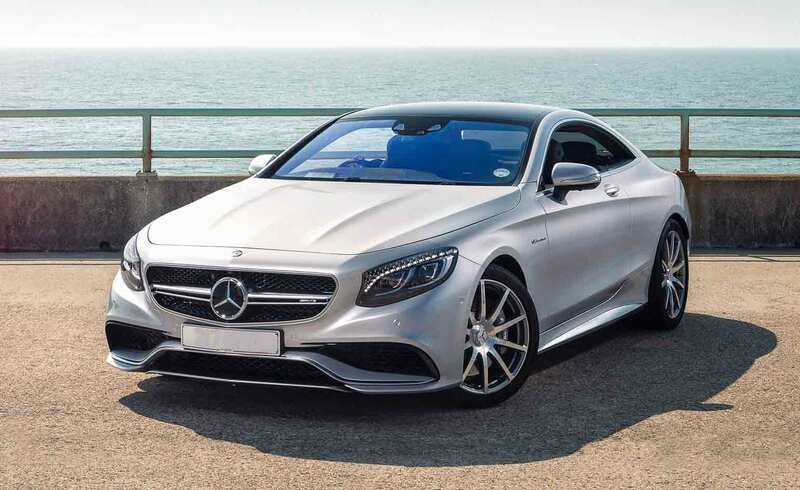 Mercedes Benz aren’t normal cars; they represent the best in automotive technology and our expert technicians know just how to make these machines roar. 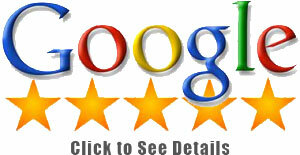 We have been operating for years and have had stellar customer feedback. We treat your car like the dream car that it is and ensure that everything works perfectly. After all, being a Mercedes Benz driver, you’re someone who only likes the best of things. Just come and talk to us and you’ll see what we are talking about. You will quickly realize that we know everything there is to know about these cars. We know just how to fix any issues because of our focus on Mercedes cars. Here at MBT of ATLANTA Mercedes Master Techs, we offer the latest STAR diagnostic technology to provide high-quality service and quick turnaround to Atlanta residents. We also offer many preventative maintenance options. It’s the convenient way to keep your car healthy. 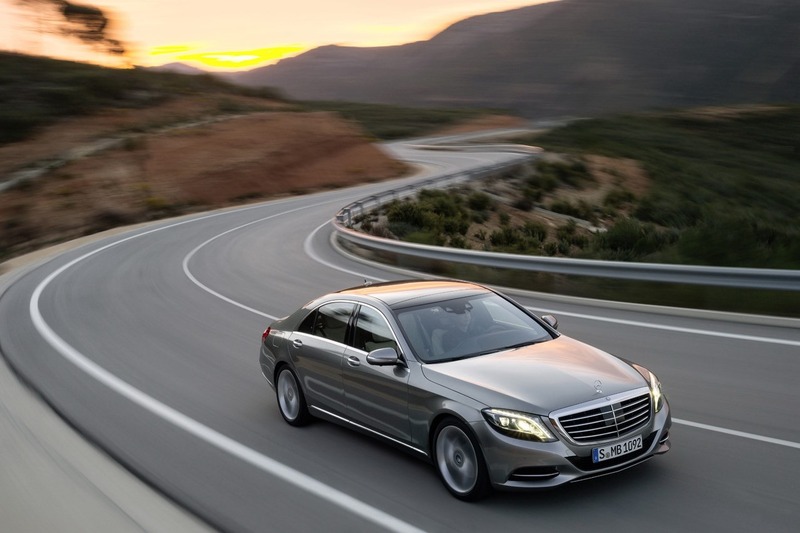 Keep your Mercedes on the road and cruising metro Atlanta with our preventative maintenance!. From head gasket to tailpipe we’ve got you covered. We know what we’re doing, and we’re dedicated to keeping you safe on the road. Your satisfaction is our highest priority! 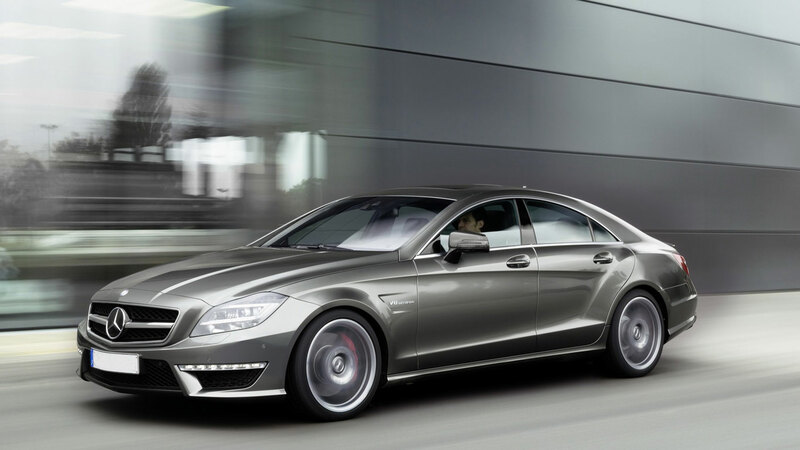 We pride ourselves on offering the best level of Mercedes service and repair in Norcross, GA. If you are in need of a mechanic near Buckhead, Doraville, Sandy Springs, or Chamblee, come see us at MBT of ATLANTA Mercedes Master Techs. You will leave with the satisfaction and piece of mind that your Mercedes was serviced and repaired by some of Atlanta’s premier Mercedes-Benz technicians. 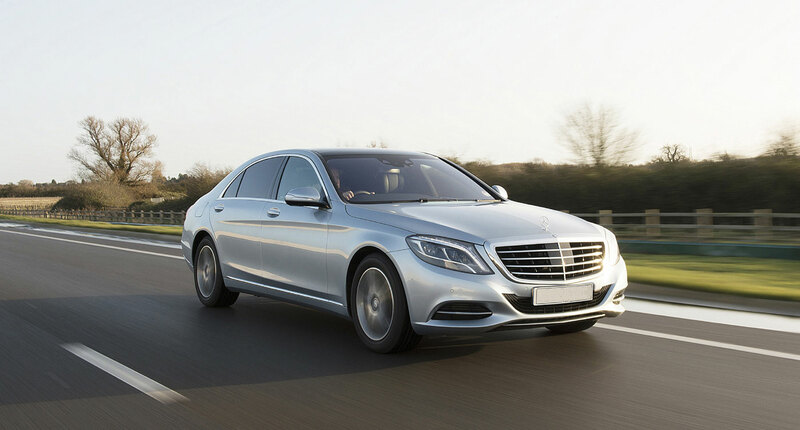 Maybe you are looking for Mercedes service near Doraville. MBT of ATLANTA Mercedes Master Techs, Inc. would love to service or repair your Mercedes! We are committed to Mercedes auto repair, proudly serving Buckhead, Doraville, Sandy Springs, and the rest of Gwinnett. The right care extends the life of any car or truck. We bring advanced techniques and cutting-edge diagnostics to the table every time. we use the exact same tools and technology that the best Mercedes Benz. 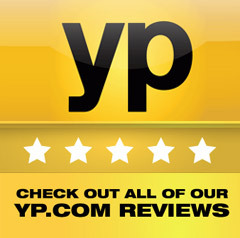 We promise to always provide value and outstanding service, regardless of repair size or difficulty. Want to hear what makes MBT of ATLANTA Mercedes Master Techs your choice Mercedes mechanic near Chamblee, Brookhaven, Buckhead, Doraville, Sandy Springs, and greater Gwinnet? We have more than 20 years of combined experience, all the tools, computers and know-how that the finest Mercedes star technician possess and have been factory trained to service and repair the best automobiles! Doing it yourself doesn’t always pay off. Rely on our knowledge and experience instead. Your car or truck is in the best of hands.